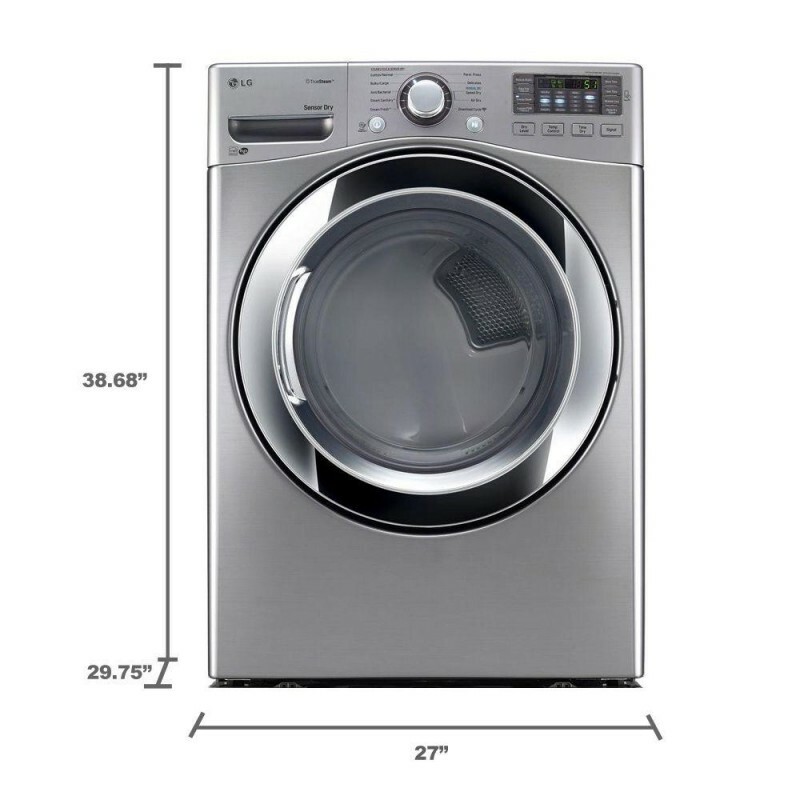 Efficiency can mean a lot nowadays, and this ENERGY STAR qualified dryer knows it. The LG 7.4 cu. ft. Gas Dryer with Steam features an ultra large capacity that will handle extra large loads, so you finish your laundry faster. Its intelligent electronic controls with dual LED display make it easier to get the settings right, so you can just set it and go. The Sensor Dry System will detect the level of moisture in the fabric and automatically adjust drying time and temperature, helping prevent overdrying and excessive energy use. 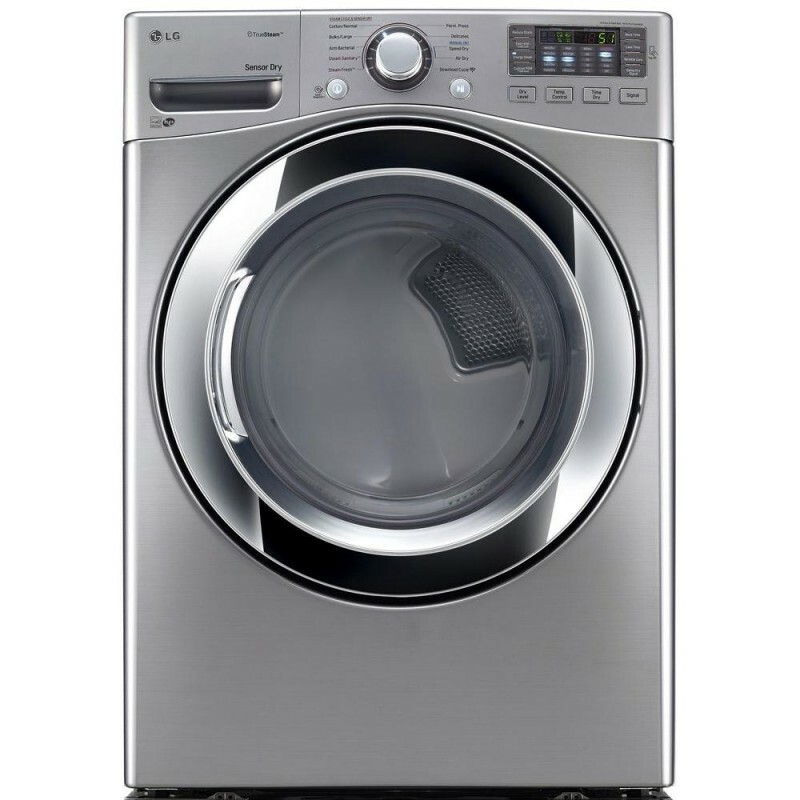 Best of all, this dryer is compatible with LG's exclusive smartphone app to help you select the perfect cycle every time.